Sitting and walking meditation on Sunday 20th January. If you would like to lend a hand. Happy New Year from Golden Buddha Centre. 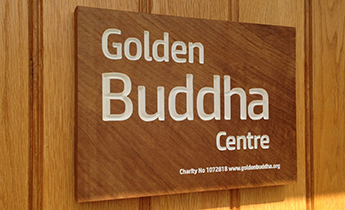 Season’s Greetings from all at Golden Buddha Centre. The Buddha setting out mindfulness as the one way to overcome suffering. 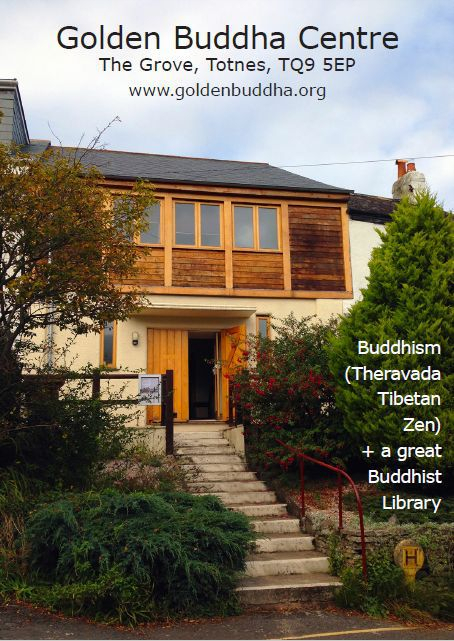 Day of Buddhist Meditation in Totnes on Sunday 16th December.